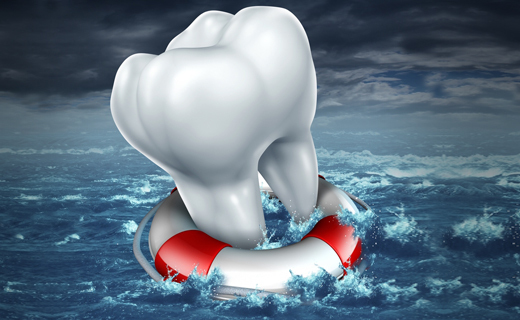 It’s best to know how to obtain emergency dental services before disaster strikes. 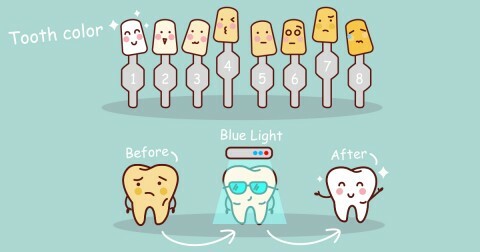 Getting prompt, professional treatment can save your teeth. When a dental emergency occurs, try to contact your family dentist first. If this isn’t possible, visit your local emergency dental clinic. In cases where there is no way to see a dentist immediately, seek help from an urgent care clinic or hospital emergency room. Always take any tooth fragments or lost teeth with you. Even if the providers can’t repair your tooth, they can rule out life-threatening complications and provide pain relief. To avoid further damage, obtain treatment for fractured or cracked teeth immediately. Symptoms include pain while chewing and sensitivity to hot or cold foods and beverages or cold air. Cracks aren’t always visible. They may not even show up on x-rays, so it’s important to discuss your symptoms in detail. Root canal therapy, crowns, and extractions are possible treatments. A tooth that has been completely knocked out is a true dental emergency. To attach the tooth successfully, it should be re-implanted on the spot when possible. Replacing the tooth within the first 30 minutes gives you the best chance of saving it. After two hours have passed, the chances of success decline. Before attempting to replace a knocked-out tooth, rinse it in water to remove any debris, but only handle it by the crown; never touch the root. Once a re-implanted tooth has stabilized, a root canal treatment may be necessary. If a tooth cannot be saved, it should be replaced by a denture, bridge, or implant to avoid shifting of other teeth or jaw problems. Broken jaws are painful and require immediate medical evaluation and treatment. If you suspect your jaw is broken, don’t try to move it. Tie a towel or handkerchief around the affected jaw and over the top of your head to secure the jaw in place, and go to a hospital emergency room immediately. Cold compresses may help reduce swelling while you wait to receive medical attention.